Design for Component – When the key components are selected, check the ROHS, reliability, defects per million opportunities (DPMO), boundary-scan description language (BSDL) file validation in order to guide component selection. Electrical Design for Test – When the schematic sheets are defined, TestWay verifies the testability by conducting electrical rules checking that reflect the Design for Test (DfT) guide lines. These can include standard and customer’s specific checks relating to company requirements. Test Point Saving – By simulating the test strategy prior to the layout phase, TestWay helps to minimize the need for physical accesses that are necessary to detect defects aligned to the defect universe. It helps to reduce test point access by 30% to 70%! Place the Probes – When the layout is finalized, test probe placement should be optimized according to test strategy definitions. The probe access information can then be used for estimating the test coverage, modeling the cost and calculating the production yield and TL9000 initial return rates. Select manufacturing strategy – TestWay estimates test coverage using theoretical models that reflect the capabilities for a wide range of test and inspection strategies, such as: Automated Placement Machines (APM); Automatic Optical Inspection (AOI); Automated X-ray Inspection (AXI); Boundary-Scan Test (BST); Flying-probe Test (FPT); In-Circuit Test (ICT) and Functional Test These models should be tuned to reflect the test and measurement capabilities of each individual target tester. Design to Build and Design to Test – TestWay exports CAD data in the native format useable by Assembly machines, Automated Optical Inspection, Automated X-Ray, In-Circuit testers, Flying probe testers and Boundary-Scan testers that is aligned to the simulated strategy. 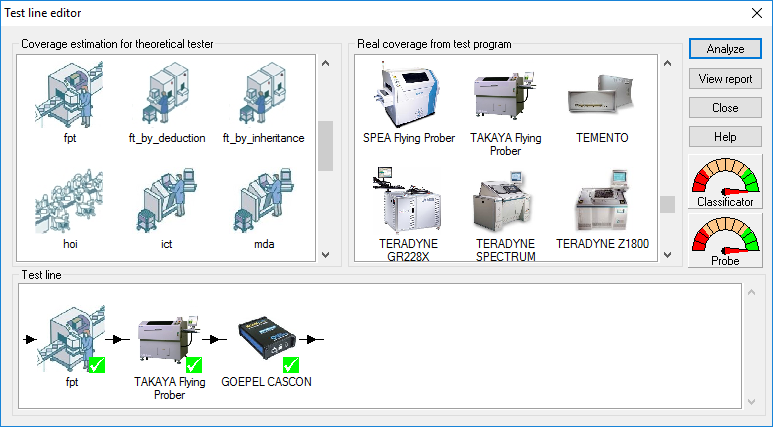 The exported files may include assembly and test programs, input lists, test models, as well as test fixture files used by the target testers. Any files created at the Design to Test stage can significantly reduce the downstream test development and fixture costs. Test for Excellence – Once the test and inspection programs have been debugged and released, it is imperative to be able read the completed test program or test report and compare the coverage between the estimated and measured analysis. Test for Designability – Test is an important contributor for design improvement, once a feedback loop between production and design has been established, such as a concurrent engineering approach to design and test. 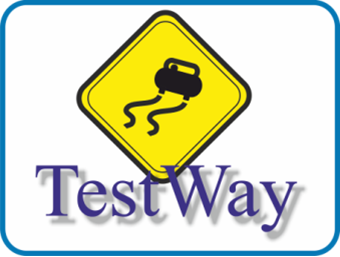 TestWay’s electrical rules are distributed into 3 categories: Design rules, Testability rules, Boundary-scan rules. 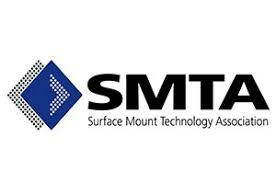 These rules are derived from formal standards and include rules commonly applied throughout the electronics industry. Specific customer requirements can be specified in a natural language using TestWay’s custom rules feature. Design rules to verify conformance restrictions imposed by certain technologies i.e. open-collector, bushold, specific termination requirements, noise immunity, etc. In-Circuit test rules for insuring test partitioning and initialization pin control i.e. chip select, output enable, test pins etc. Boundary-scan rules for verifying chain integrity, boundary-scan compliance, presence of bypass resistors, flash programming optimization, identifying boundary-scan clusters and boundary-scan bus terminations etc. Custom rules to meet any specific in-house testability requirements. User may define and integrate new custom rules in real time. Then you capitalize the company technical knowledge and avoid to duplicate the same mistake twice. With the dramatic increase in device density on PCB’s resulting in high net counts, it is virtually impossible to gain physical test access to each net for test purposes. In balancing different complementary test approaches, such as ICT, FPT and BST, TestWay optimizes the number of locations where physical test access is mandatory. The test point optimization data can be integrated with commercial CIM layout tools to identify where physical access is required and back-annotate this information into the schematic design. In addition, TestWay provides physical confirmation that the requisite numbers of test points are placed once layout is complete. Probes are placed by considering the mechanical and design for test (DfT) constraints practiced by respective companies. 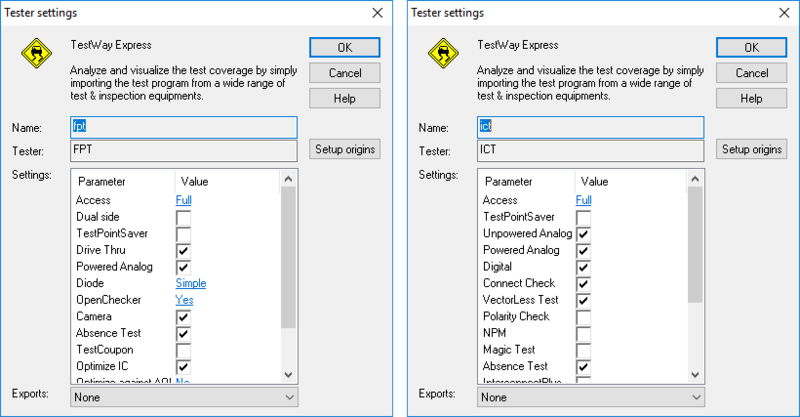 Probe locations may already be defined within the CAD data, but there may be insufficient access for total test coverage. In which case the probe analyzer can be used to consider alternative top and bottom side accessibility options such as through-hole pins (THT), connectors, SMD pads, vias or bead probes etc. Once the possible probe positions have been analyzed, the nail allocation algorithm selects the best of these opportunities for the nail positioning according to the preferences set by the user. This allows the estimated coverage to be calculated according to the real test access. Accessibility report is created to provide a list of the nodes that do not have access, with reference to the rule placement violation that prevents access. Check plots and drill files. List of probes and nails in MS-EXCEL format. Nail retro-annotation back to the schematic. This is helpful for repair because it allows visualization of nails on the layout, schematic and virtual schematic viewers with full cross-probing. When deciding on the optimal test flow, it is important to consider all available test and inspection machines such as AOI, AXI, BST, ICT, FPT and Functional test. The “test line” is easily defined using a simple drag and drop operation. The theoretical test models for coverage estimation and the actual test models for coverage measurement can be combined to reflect your manufacturing strategy. The gauges provide a quick view of the level of component modeling and board accessibility. To review the respective report, you simply click-on the gauges! Each of the theoretical test strategies allows selection of tester settings from a feature list for a particular test strategy. In order to provide a more accurate estimation, any specific test features that are available on the target tester should also be included in the analysis. This aligns the estimated coverage to the real tester coverage. TestWay handles cross optimization along the test line such as Boundary-Scan or AOI that can be used to minimize the In-Circuit Test or Flying Probe Test. 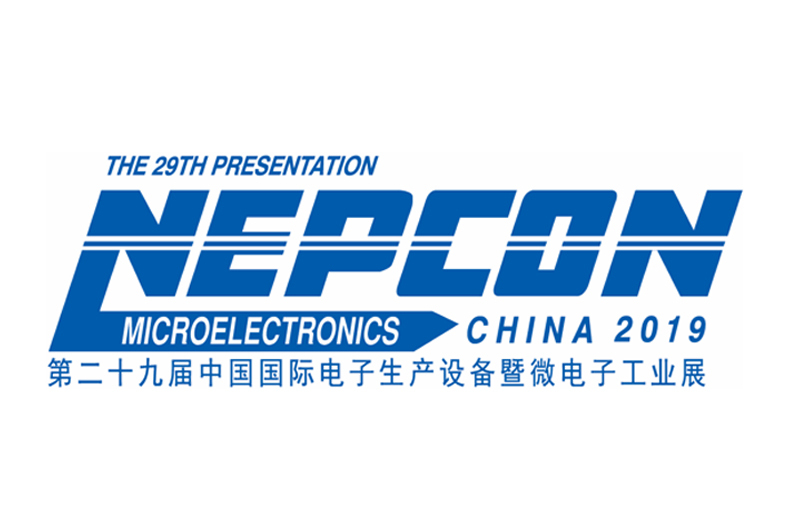 The test strategies simulation results are used to automate the assembly, test & inspection program generation for assembly machine, in-circuit test (ICT), flying-probe test (FPT), Automated X-ray Inspection (AXI), Automated Optical Inspection (AOI) and Boundary-Scan test (BST). 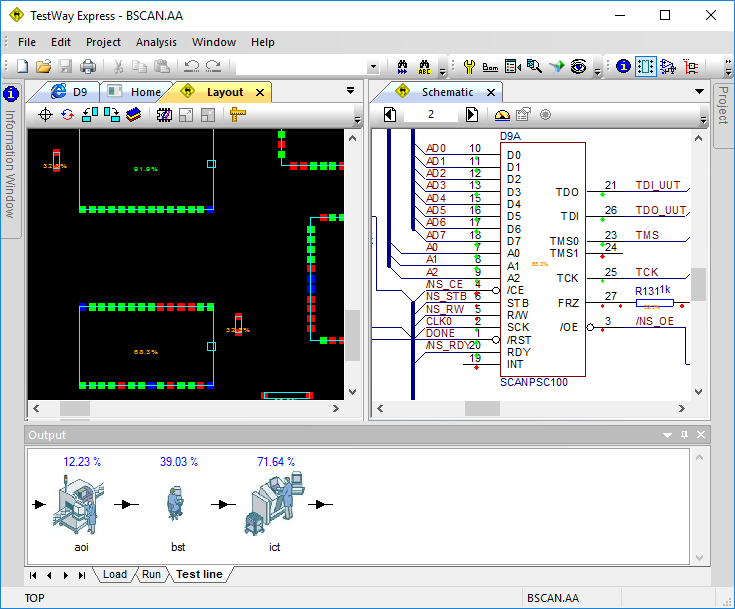 In addition to creating the test machine input files, TestWay Express also generates test models for analog multi-element components and digital models including disable configuration. Contact us for more details. The real test coverage is determined after the test has been developed and debugged, by analyzing the test program or coverage reports from a wide range of test and inspection systems used within the industry. 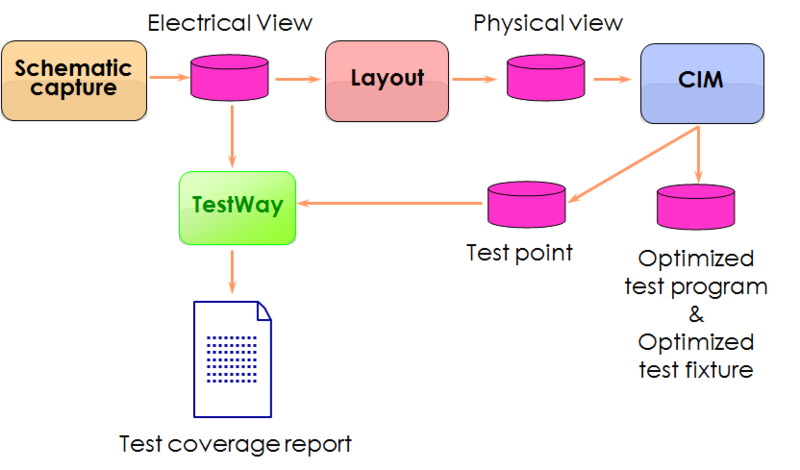 By analyzing the true coverage, test coverage analysis reports can be created to reflect what is actually being tested. Industry standard metrics such as PPVS (Presence, Polarity, Value, Solder), or PCOLA/SOQ (Placement, Correct, Orientation, Live, Alignment / Short, Open, Quality) are used in the coverage analysis. We can only improve on what can be measured. By obtaining a reference point from early coverage estimation and comparing this with the coverage provided by the real test program running on the shop floor. It is possible to identify deviations in order to drive continuous improvements. Any test escapes (Slip) are identified and rectified prior to main stream production. Quality traceability tools used in the diagnosis and repair of printed circuit boards can take advantage of detailed test coverage analysis to improve the diagnostic resolution and speed up the repair process. Application wizards guide you through the project. Add multiple test strategies for project analysis, by simply drag and drop from the machine list. Confirm that specific design rules have been implemented prior to committing to PCB layout. Prevent costly design errors at the earliest possible opportunity. Verify that DfT requirements are adhered to in order to maximize test coverage aligned to the PCB manufacturers test flow. Provide In-Circuit test rules to insure partitioning and initialization pin controllability; Boundary-Scan test rules to check Boundary Scan path integrity (JTAG), test bus control and correct termination etc. Define and implement your own Customer’s rules rules that reflect your company or customer’s specific testability requirements. 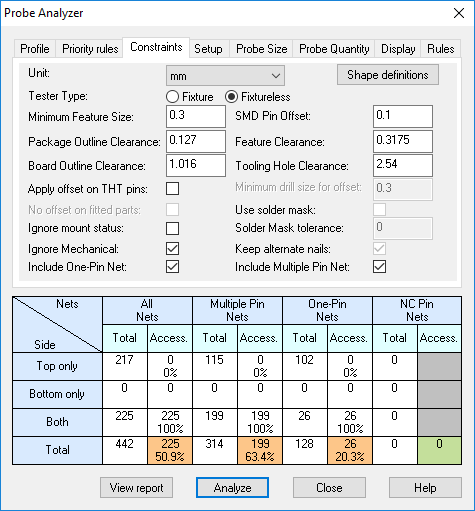 Place probes aligned to priority rules for top or bottom side access using test points, connectors, vias, THT, SMD, bead probes, and generate detailed accessibility report. Manage functional test as part of the overall test strategy, produce accurate coverage reports that assist with the diagnosis of faulty boards in production and repair centers. TestWay generates input files for the following Boundary-Scan, In-Circuit & Flying-Probe testers including board description and device models. Generate the input files for AOI, AXI, BST, ICT, FPT in a matter of minutes or hours rather than days. Determine the real test coverage and compare against the early estimation to identify areas for improvement. 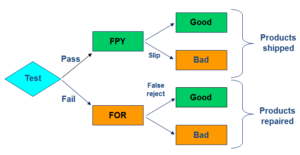 Calculate the first pass yield (FPY) by importing real time DPMO data for the manufacturing process to tune the test strategy for optimum test coverage. Visualize and edit component attributes such as part number, shape, class, value, tolerance, mounted status, etc. Visualize test coverage and customer specific attributes in schematic, layout and netlist navigation views. This New-Generation Viewer also provides unique digitization feature that creates schematic view from PDF. Estimate test execution times, total engineering time and calculate hardware costs such as: test fixture frame, wiring, spring probes, vector-less sensors, etc. Produce comprehensive reports in a variety of formats that highlight production yield, test coverage by component, estimated placement time, etc.